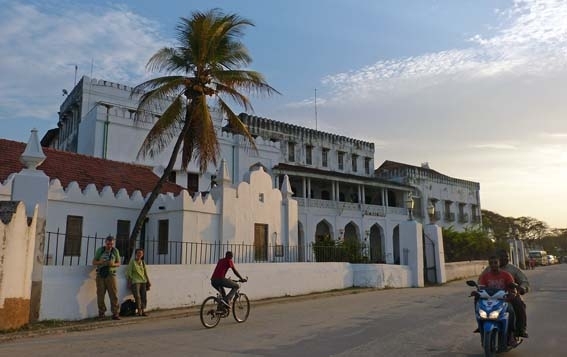 Zanzibar offers some of the finest corals to be found in East Africa. 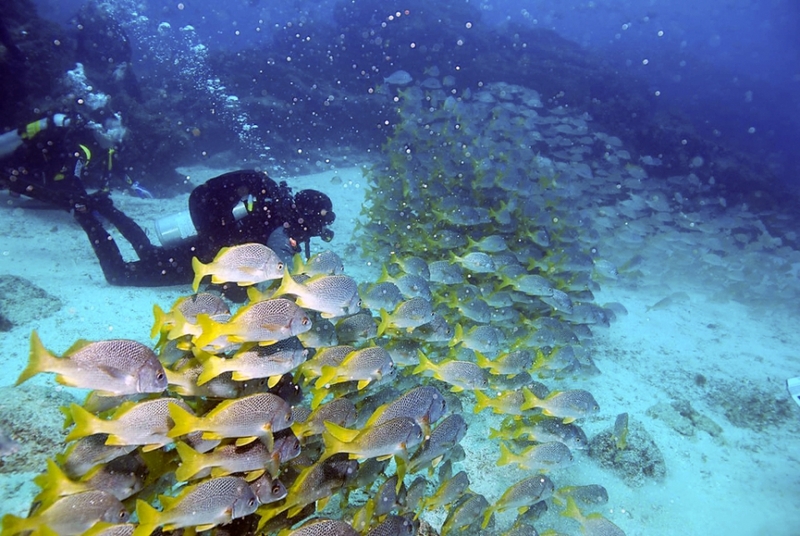 Mnemba Island and a protected natural lagoon which is only a 10- minute boat ride from the diving base in Paje is a great choice for all levels of divers as well as snorkelers. Let the ancient Arabic palaces and the exotic melodies of the muezzin calling the faithful to prayer inspire your '1001 Night' dreams while you wander through the narrow and winding alleys of Stone Town. Soak up the lively atmosphere of the colorful and exotic market place. Your guide will tell you stories about the centuries that formed this unique melting pot of Indian, Arabian and African cultures. A visit to the former slave market will leave you with a sober impression of the barbaric history of slavery and the ivory trade. This tour is an absolute must! 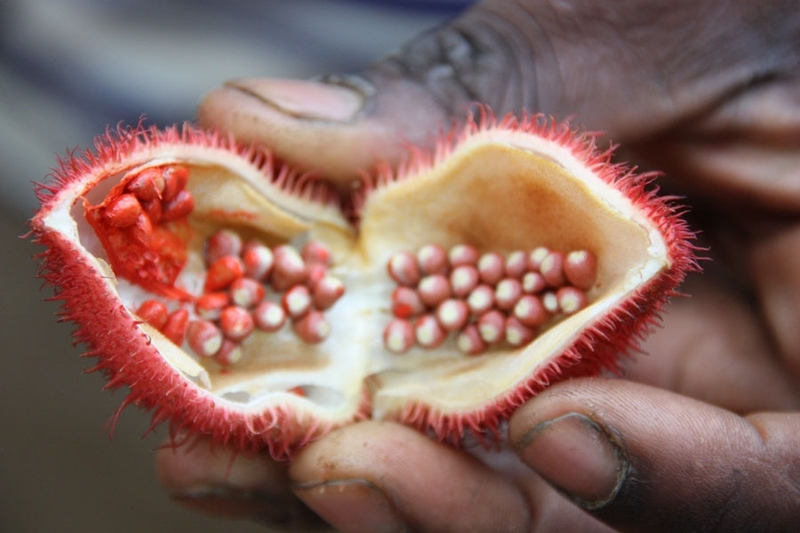 Touch, smell and taste a variety of spices, tropical fruits and spiced tea while meandering through one of the lush plantations on the island. Guided by an experienced Zanzibari, you will learn about the cultivation and health benefits of numerous aromatic spices and herbs. Experience the natural wonders of the few remaining acres of rainforest on Zanzibar, home to some endangered animal species. 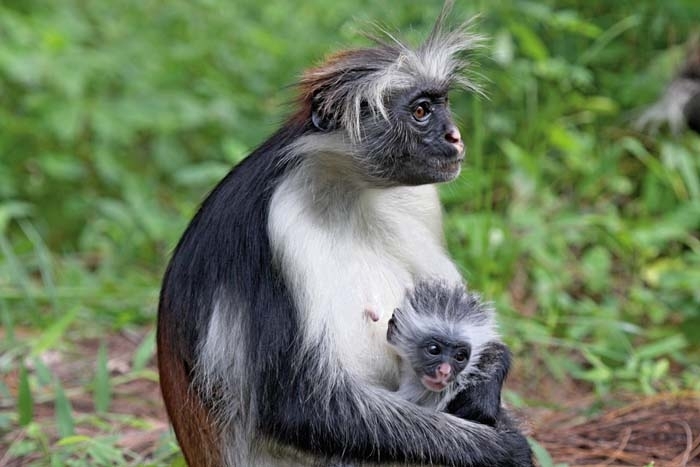 On an excursion to Jozani Forest you might be lucky to spot some of the endemic rare Red Colobus monkeys, one of the rarest monkeys in Africa, with less than 2000 remaining in the world. This unique wooded paradise is easily explored by foot on well-established nature trails. A stroll along a boardwalk through a mangrove 'forest' is just around the corner from this little nature park.